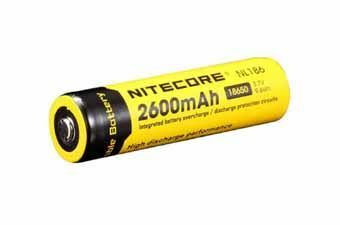 Buy Cheap Nitecore 2600mAh 3.7V 9.6Wh Li-ion Rechargeable Battery | ReplicaAirguns.ca | Easter Weekend Sale! 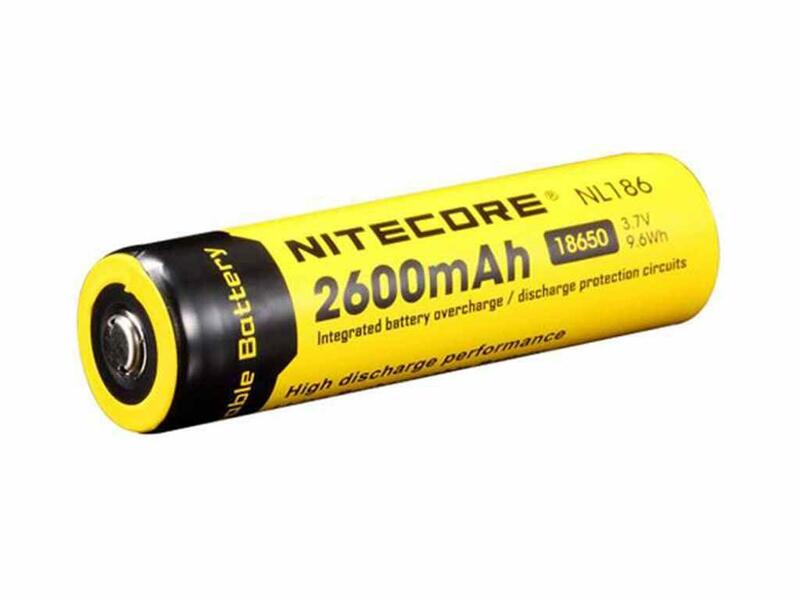 Comments: This 18650 Li-ion batteries by Nitecore is high-capacity ensuring 30% more power than common rechargeable batteries. These are able to power your high-drain devices and are designed to automatically protect against overcharge, over discharge and short-circuiting. Since it has over 500 cycles, the 18650 is low cost and environmentally friendly. Nitecore equipped this battery with nickel-plated S.S protectors at both ends to guarantee high-impact resistance, good electrical capacity, and oxidation resistance. A microporous barrier protects delicate internal components and an innovative anode design helps with high-temperature resistance.